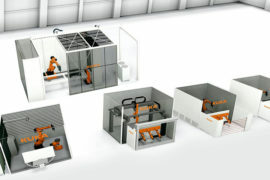 DENSO Robotics will showcase its new high-performance SCARA robot series (HSR), and a DENSO 6-axis robot handling asymmetrical components with the world’s fastest 3D bin picking solution from EnShape, and the flexible part feeding system EYEFEEDER® at MOTEK 2016 in Hall 7 Booth 7210. Performance Redefined. 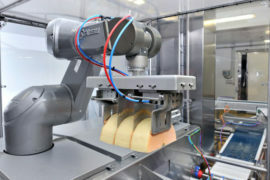 The new HSR Series makes robotic applications more efficient. 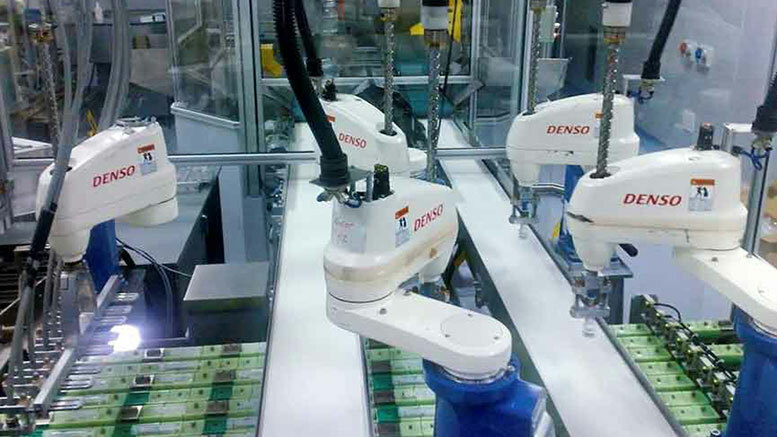 Experience the new HSR robot series moving at high-speed and see why DENSO sets new standards in performance.. 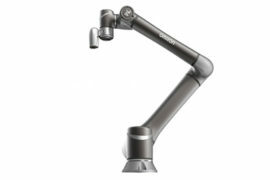 The new HSR series is the next generation of the HS robot Series. It reaches a high number of cycles per minute continuously, uncomplicated, and reliably. Contrary to traditional SCARA robots, the new HSR Series delivers high-performance during continuous operation over long periods thanks to a reengineered and improved design that makes the robot arm ligther, stronger and faster. 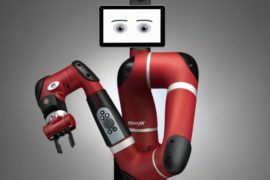 The new robot series is available in 480, 550 and 650 millimeters arm reach. All 3 models offer a maximum payload of up to 8 kg. 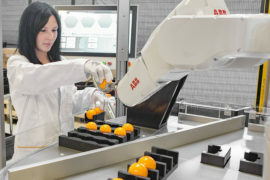 Premiere: DENSO 6-axis robot handling asymmetrical components with the world’s fastest 3D bin picking solution from EnShape, and the flexible part feeding system EYEFEEDER®. This will be the first time that such combination of solutions will be shown at a trade show. 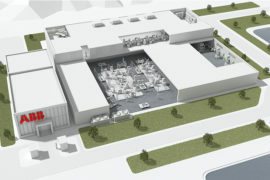 With it, DENSO confirms the flexibility and easiness to integrate its products in complex systems like this. Currently, EnShape’s 3D bin picking solution is the fastest ever shown at a trade fair. The system delivers a cycle time between 1.6 to 2 seconds.